It’s summer in New York City, which means beer gardens, ice cream cones dripping in rainbow sprinkles and iconic art exhibitions. Yes, it’s a wonderful season, but it’s SWELTERING. The hot air rises at the hazy subway stops. You sweat so much waiting for the train that you curse yourself for not bringing an extra set of clothes to work. Electric bills spike as window ACs barely withstand the heat wave. It’s hot, y’all. So, let’s go to the beach. Baalok and I escape to Falmouth on Cape Cod around this time every year. It’s slowly turning into our “spot.” It’s a wonderful getaway: fresh chunks of lobster, salty-sprayed breezes, white picket fences and pebbled beaches. When we first visited, we were not only enamored with all the charms, but also pleasantly surprised to find a somewhat budget-friendly vacation. 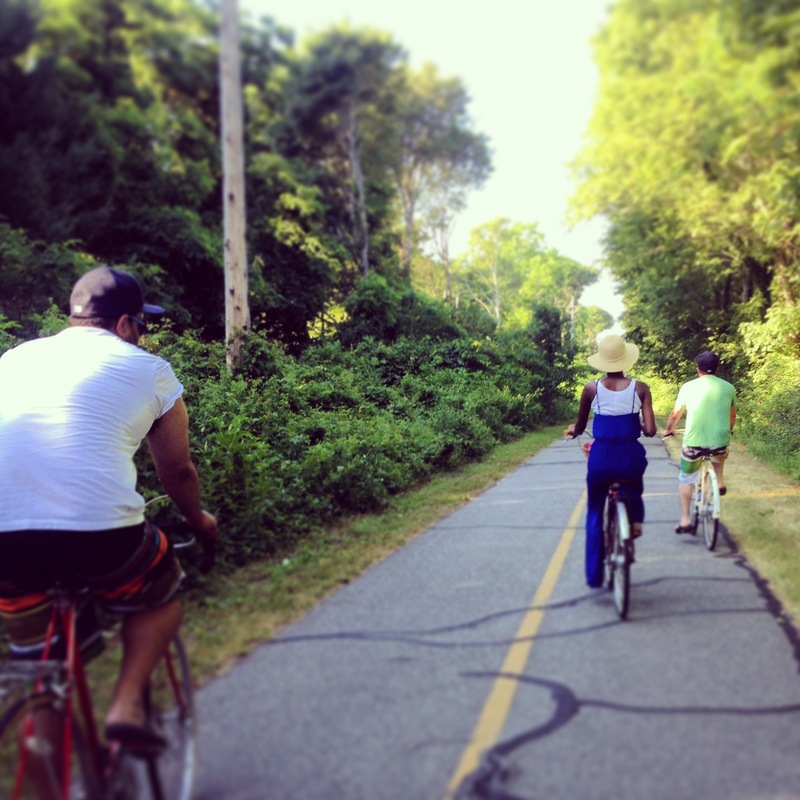 From bike trails and clay cliffs to fresh clams and outdoor films, here’s what I love about the Cape on a cost-friendly budget. 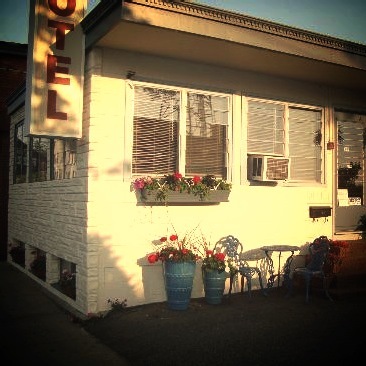 This small motel is perfect for a young couple. Restaurants and the beach are steps away and the owner is so nice and welcoming. She’s also hilarious – you’ll feel right at home. Note: If you check in Sunday, Monday or Tuesday for 3 nights, you receive two free tickets to Martha’s Vineyard. The trail runs along the coast of Falmouth to Woods Hole. I really enjoyed taking a break and cooling off with a quick dip in the ocean. We then headed to Woods Hole for lobster tacos and cheap beers. Note: If you need to rent a bike, Corner Cycle offers rentals for $17 ½ day or $25 whole day. Cost: Okay, okay. So this is not a budget-friendly excursion, but we had so much fun I would be remiss not to include! You’ll need to pay for the ferry to Martha’s Vineyard and the moped rental. Yet once you’re driving along the coast, you’ll feel blissfully content. 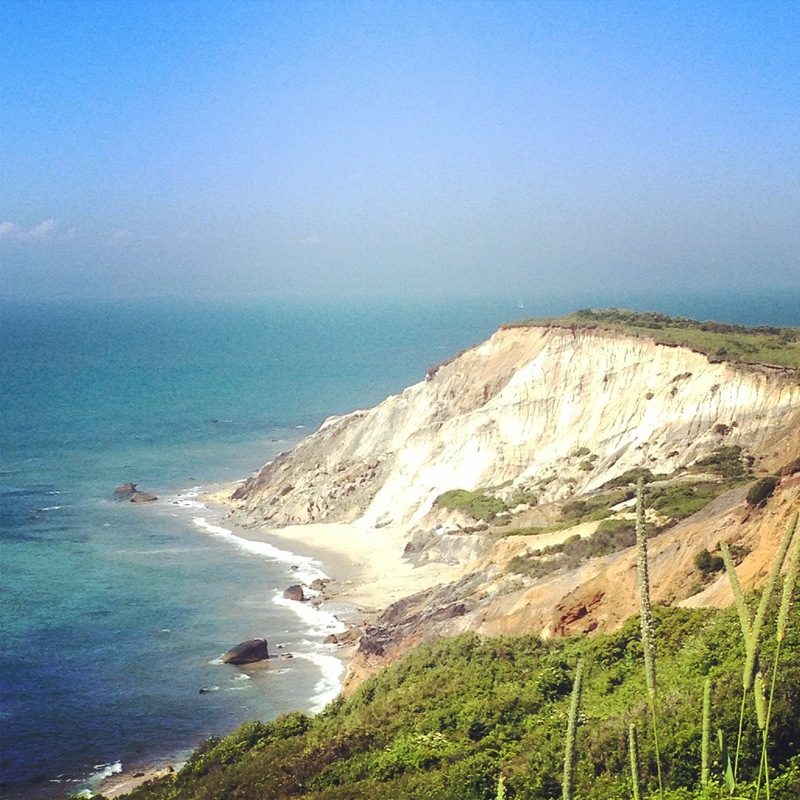 The route to the Aquinnah Cliffs is breathtaking, and the ridges and brilliant colors of the cliffs are spectacular. $18 is certainly not cheap for one plate. 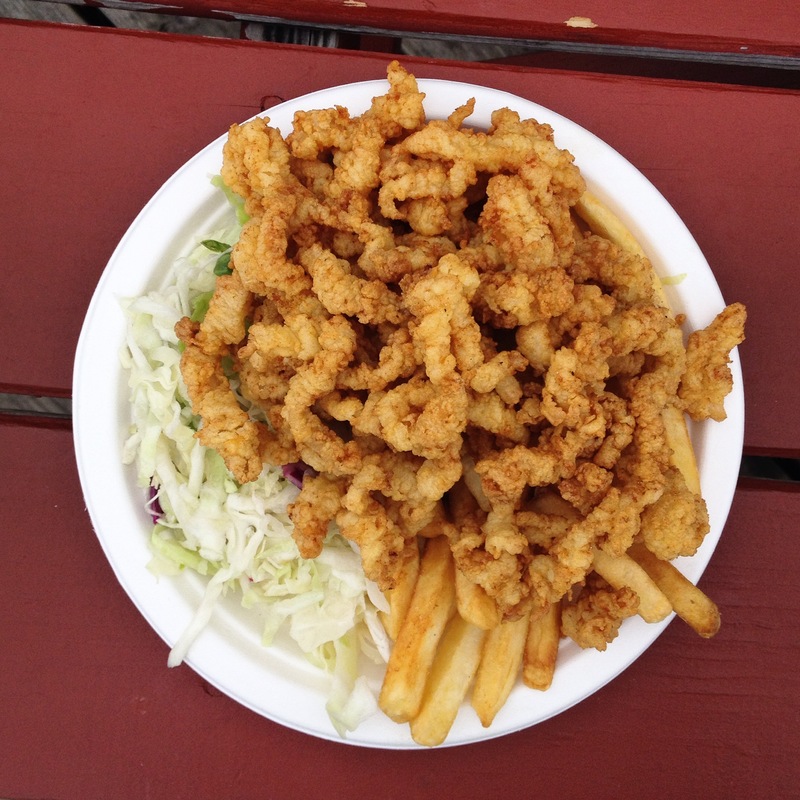 However, the Clam Shack piles their fried clams so high in that one serving that it feeds two. Fries and coleslaw are also included. The charming shack is right by the harbor so it’s also a nice spot to watch the boats come in and out. 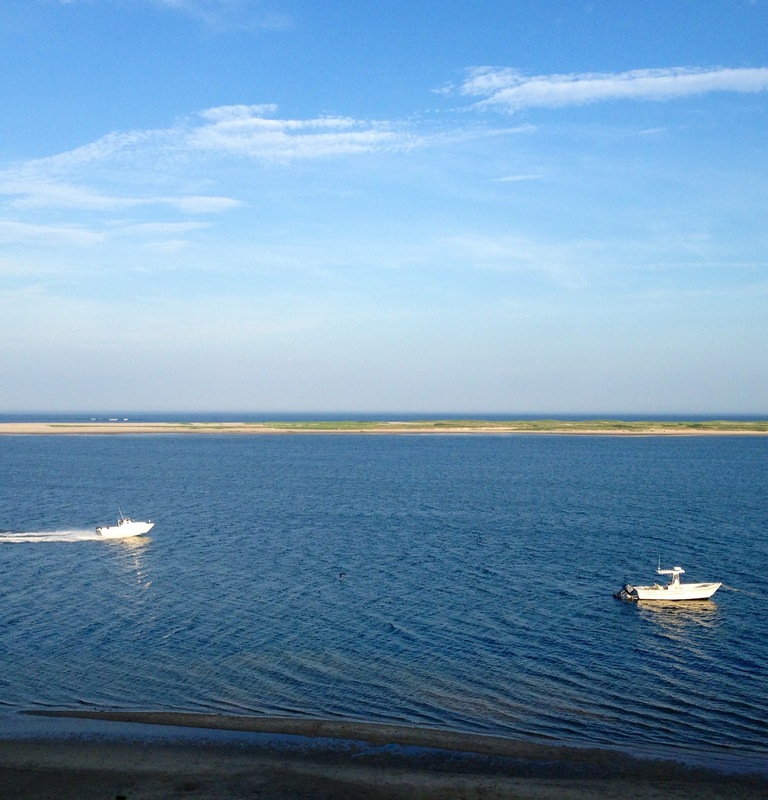 Chatham’s 7,600 –acre refuge features stretches of barrier beach islands and marshes. A visit near sunset is a peaceful respite. Every 4th of July weekend, the Falmouth Public Library has a hugeee book sale on the library’s lawn. The sale features everything from popular New York Times best sellers and beach reads to unique hard cover classic editions and vintage cookbooks. Outdoor Films – Peg Noonan Park in Falmouth offers free outdoor movie screenings every Wednesday at dusk. Raw Bar in Mashpee – Massive lobster roll is fit for two.